October is a month of joy for both smartphone manufacturers and buyers as well. While the big companies like OnePlus and Google are eyeing their flagship launches this month, other phone companies are also preparing for the launch of various budget segment phones. Undoubtedly, October is going to be a month filled with phone launches happening left, right and centre. The buyers are definitely bound to be happy as they will now have many options to choose. Without further ado, let us move ahead and list the phones which are set to launch in the coming month. The Apple iPhone XR has been claimed to be a toned-down version of the previously launched iPhone XS duo. However, even while being a cheaper offering as compared to the other 2018 iPhones, the iPhone XR comes with the latest A12 bionic chip by Apple which is expected to deliver the exceptional performance which would keep it at par with other phones. The only drawback with the iPhone XR is that it comes with a resolution of 828 x 1,792 pixels and it also misses out on the 3D touch functionality. However, the iPhone XR does retain the depth-control features and the FaceID similar to the other iPhone X models. OnePlus has been known to launch the ‘T’ model of its phones in the fall season. Now that October is here, OnePlus is ready to launch the OnePlus 6T this month. Unlike the other fall upgrades of its previous phones, the OnePlus 6T has been claimed to be a significant upgrade over the previous OnePlus 6. The new OnePlus 6T is going to come with a waterdrop style notch similar to the Oppo F9 Pro and an in-display fingerprint sensor. To the disappointment of a lot of users, OnePlus has also confirmed that it would be doing away with the headphone jack for the sake of the USB Type-C port. 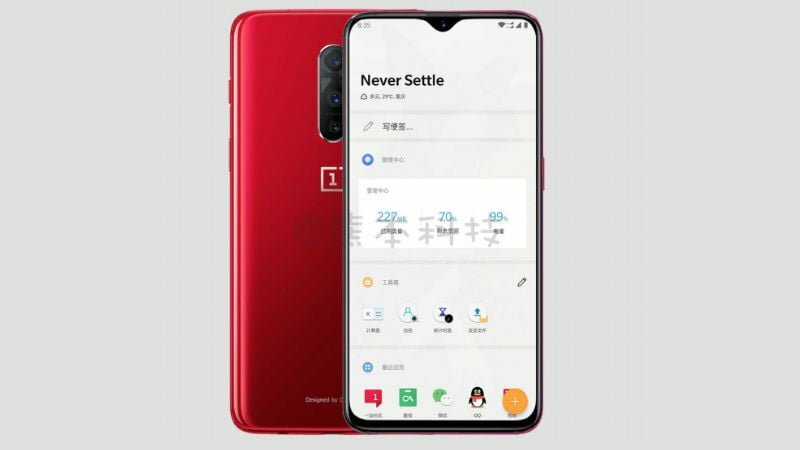 Although there is no definite date fixed for the OnePlus 6T launch, October 17th has been said to be the speculated date for the same. 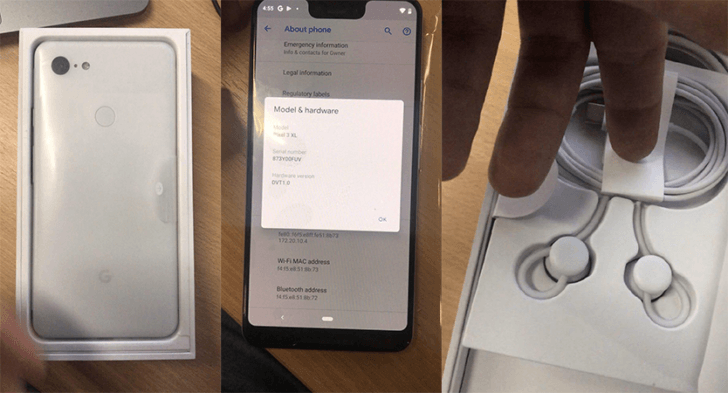 Google’s upcoming flagship smartphone offering, the Pixel 3 has been the victim of numerous leaks and rumours. The Pixel 3 along with the Pixel 3 XL is expected to launch this month, after the global launch on October 9. The phones will come with the top end Snapdragon 845 processor, and they will also live up to the reputation by sporting top-notch cameras as the Pixel phones have done before. The Pixel 3 and Pixel 3XL will come with 4GB of RAM. The Google flagship will go head-on against the current year iPhone line-up. The Indian smartphone market has been devoid of a dedicated gaming smartphone, and Nubia seems to be bridging that gap with its latest launch. The company will be launching its Snapdragon 835 SoC powered device paired with 8GB of RAM probably in October last week. The Nubia Red Magic is not only going to pack powerful specifications, but it will also come with a sporty design which will be appealing to the gamers. 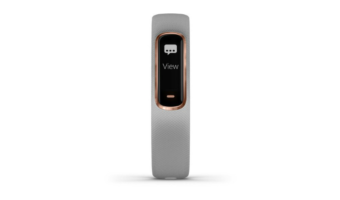 The phone will sport an RGB LED strip and red mounts on the rear which will add to the aesthetics. Motorola One Power has been named aptly for its massive 5000mAh battery. The phone which was announced a few days ago is Lenovo owned brand, Motorola’s first Android One offering in India. The phone is going to sport a 6.2-inch display and the Snapdragon 636 processor along with a dual rear camera setup. 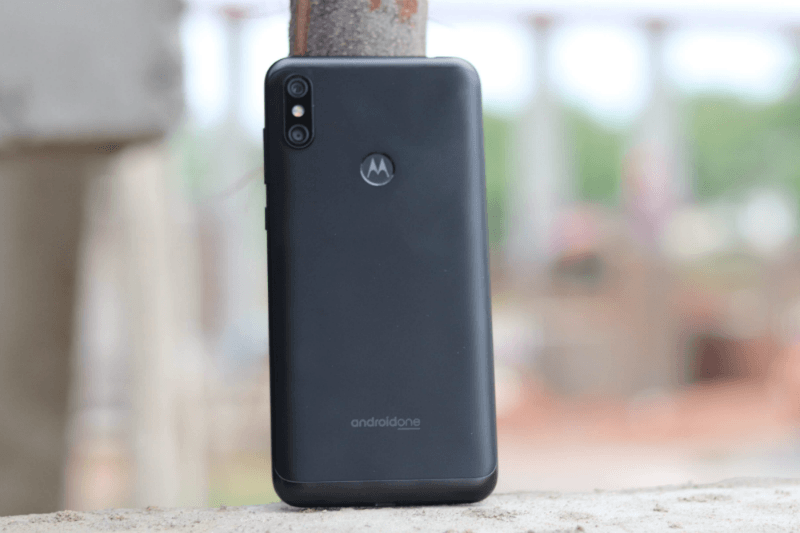 The Motorola One Power will go for live sale on October 5 exclusively on Flipkart with a price tag of Rs 15,999. 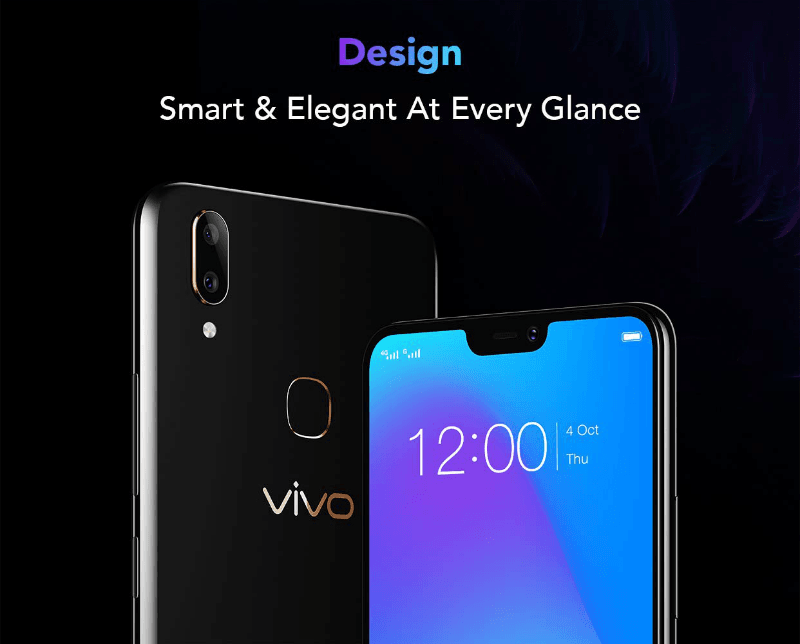 In the October smartphone hype, Vivo has also joined the bandwagon by announcing the Vivo V9 Pro. This new phone by Vivo comes with a 6.3-inch notched display, Snapdragon 660 SoC and 6GB of RAM. The Vivo V9 Pro is going to debut with a dual rear camera setup comprising of a 13MP primary shooter and 2MP secondary shooter. On the front, the phone is going to sport a 16MP selfie snapper. 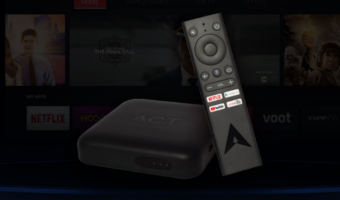 The phone will make its debut on October 10th on Amazon as part of Amazon’s Great Indian Festival from October 10 to 14. Initially, the phone will be priced at Rs 17,990, and later on, it will sell at Rs 19,990. The Realme 2 Pro is going to shake the mid-range smartphone segment by offering a lot even with a light price tag of Rs 13,990. The smartphone is going to feature a modern dewdrop styled notch along with the Snapdragon 660 processor. The phone is going to come with a dual rear camera setup comprising of a 16MP f/1.7 aperture sensor and a 2MP secondary sensor. The highest variant of the Realme 2 Pro is going to come with 8GB of RAM and 128GB of storage, and it is going to start selling from October 11 exclusively on Flipkart. 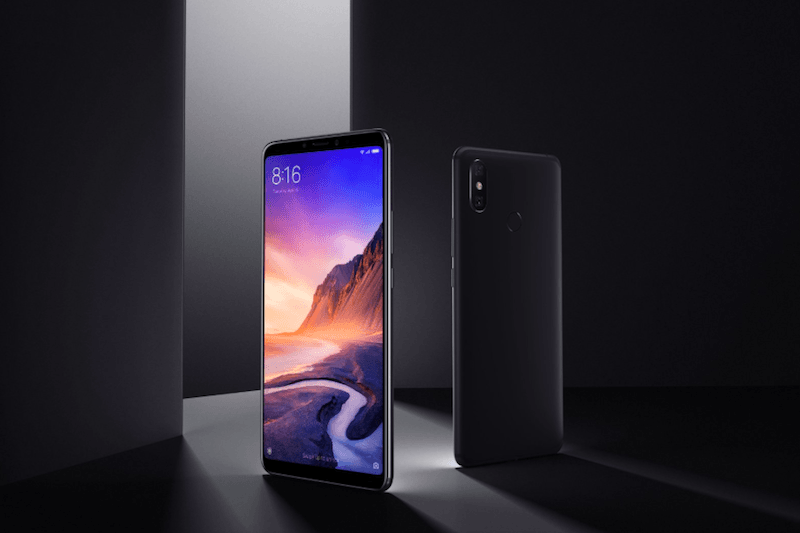 Xiaomi is expected to bring the Mi Max 3 smartphone to the Indian market this year. The phone, which is already available for purchase in China has a 6.99-inch Full HD+ display with 18:9 aspect ratio, Snapdragon 636 SoC underneath, 5500mAh battery and dual cameras on the rear side. The phone could launch at a price of Rs 15,999. 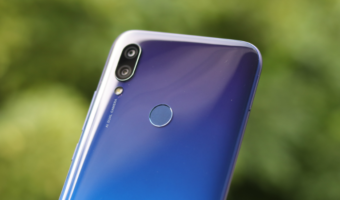 Other notable smartphones expected to launch in the country are Honor 8X and Honor 8X Max alongside a slew of other Honor smartphones such as the Honor 8C, Huawei Mate 20 and so on.